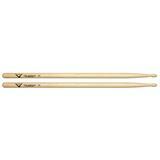 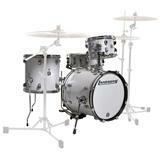 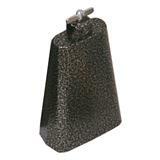 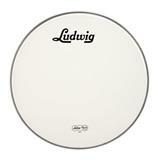 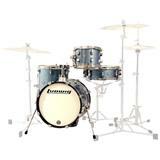 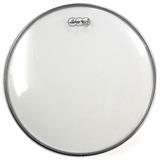 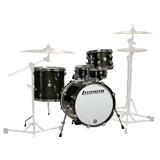 The Ludwig LB500T has a softer, darker alloy generally used for cymbal making. 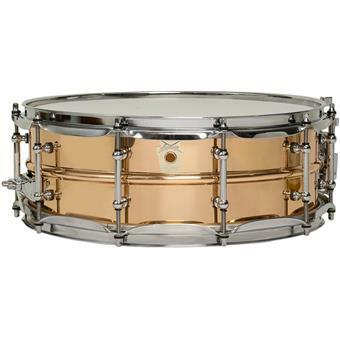 Bronze presents a unique blend of metal snare projection and the warmer tones of a wood drum. 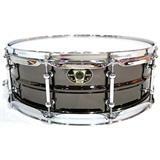 The Ludwig LB500T is a 5"X14" Bronze Shell Supraphonic snare.